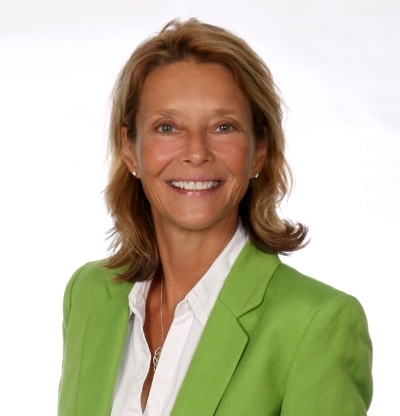 Committed to real estate excellence for the past 30 years, Pat began her career as Senior Property Manager and VP of Operations for a nationally recognized, fully integrated real estate organization. Pat then shifted her focus from large scale transactions to partnering with individuals and families in Northern Virginia and Washington, DC well over a decade ago. In addition to her extensive knowledge of the local real estate market, Pat is dedicated to building relationships with each client she serves. Individualization is her strong suit. "My clients appreciate my candid demeanor and accessibility. Working in close collaboration with my clients allows me to create a personal experience for each buyer and seller I support." Northern Virginia Residential Specialist: First Home Sales, Relocation, Military/Veterans, Investment Properties, New Homes, Luxury Homes.